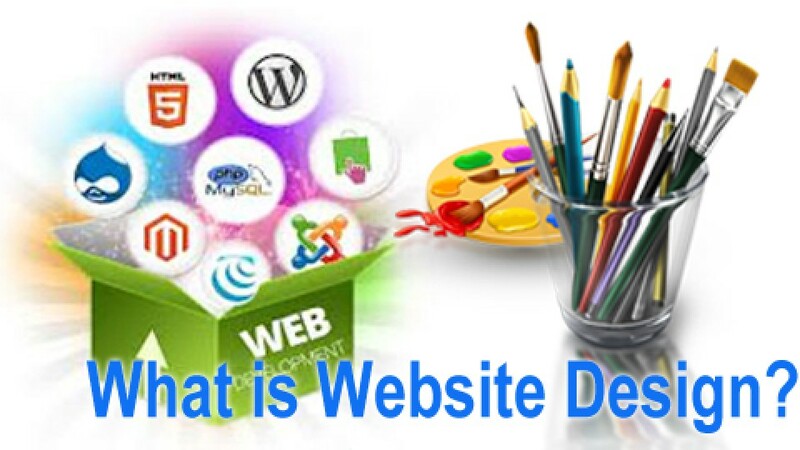 Dynamic Website Design is a collection of pages served by server side scripting like php, .net, java, perl and others. These dynamic pages are mostly used nowadays by PHP OpenSource CMS platform. In all these CMS Platform wordpress is most popular. It is very easy to use as it has rich and easy to use interface to update images and other page materials. Since it is Opensource, it is very under GPL License to modify and use as per terms and policy. 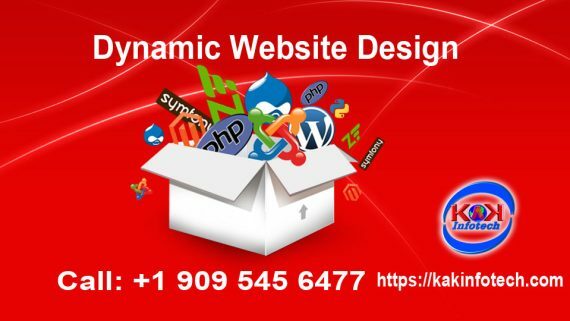 Dynamic Website Design provides one easy platform for users to manage the webpages and change the page content via a rich editor. 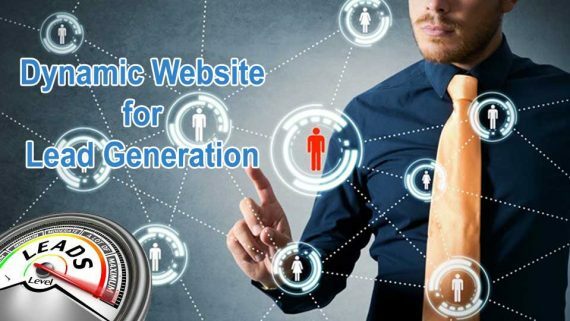 There are many other CMS engine which provides such interface like WordPress, Drupal, Joomla, Magento and many others in this ace of Dynamic Website Design. This is getting so popular as users can easily write about their products and services with the help of Blog available with website. Once the detail is written, it can be shared to social media via share buttons easily available. 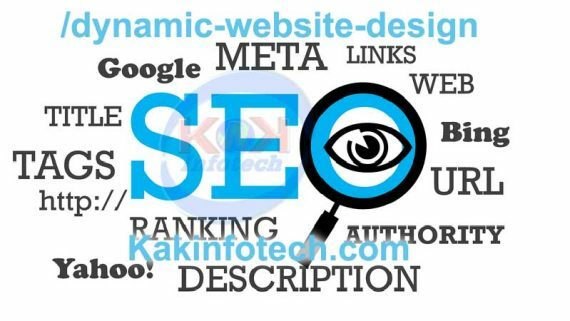 This generates a huge traffic to webpages of products to read about quality and quantity of the products and services.There are many different pricing plans available for Dynamic Website Design. Thank you very much for that superb article for a good website design. It was a very interesting post thanks for writing it.